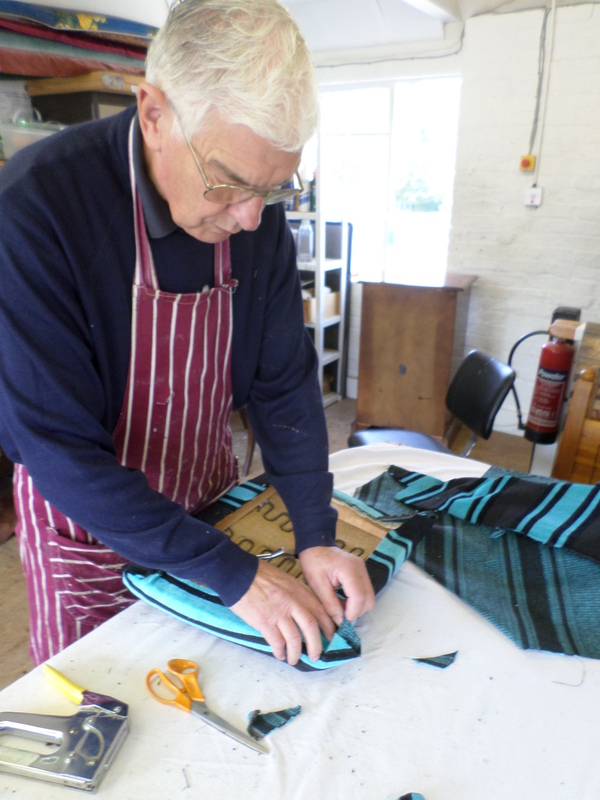 Welcome to Woking Community Furniture Project! The Woking Community Furniture Project is a local, registered charity that provides donated furniture, household goods, and electrical items at low cost to people in Woking and the surrounding area, with a special focus on discounted prices for those in the community needing help. We rely entirely on donations from the public. We consistently support around 2,500 people (1,000 households) who are suffering financial or other hardship each year. Moreover, in the last year, we have prevented nearly 80 tonnes of waste going to landfill sites and managed to re-use over 90% of the items we collected for re-use. North Road and Chapel Street shops now open – see contact page for details! Want to speak to us directly? Get in touch. 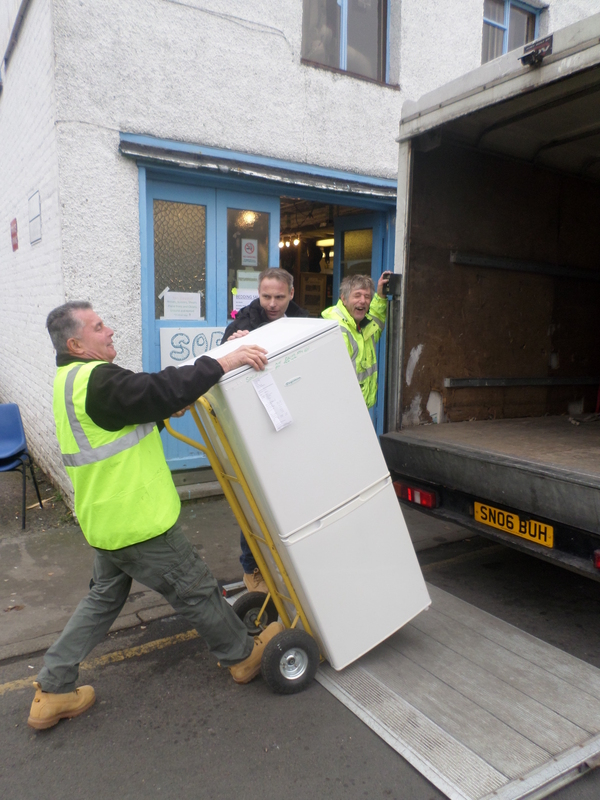 If you are interested in donating goods, volunteering or would like to see our range of furniture and electrical items, then please get in contact. You can call, email or pay us a visit in person at either of our Woking stores. Would you like to donate an item to us? You can call in with your item at our store at 27 North Road, Woking. If you would prefer to have the item collected, please click on Donate to Us to refer to our donation information and get in touch with us to make the necessary arrangements. Would you like to help us continue our work? 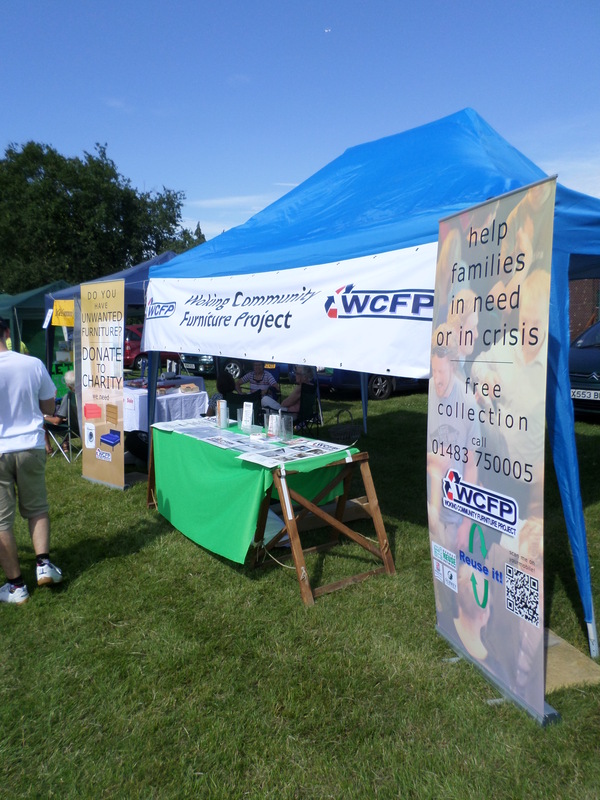 If you have a few hours a week to spare and want to contribute to a very worthwhile cause, why not volunteer with WCFP? You can find out all about what this entails by clicking the link below.